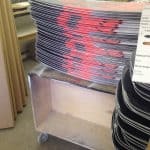 About this time each year we get really busy manufacturing custom wakeboards for OEM and promotional clients. This wakeboard run is for one of our favorite clients out of St. Louis. 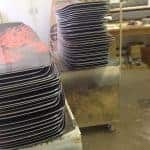 We used a high density machined foam with a wood stringer that houses the inserts, 19 oz tri ax fiberglass and a co-extruded sublimated running surface. 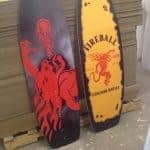 The custom wakeboards are great because of their cost effective yet high quality nature that’s perfect for high end promotions or retail. 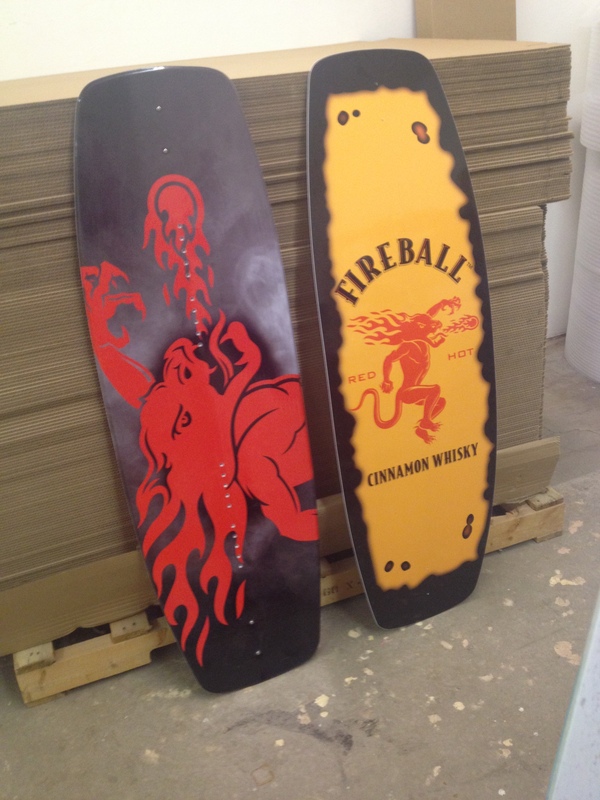 The fins are removable so these boards can be used both behind a boat and in the wakeboard cable parks.